Gevrey Chambertin is the most northern of the great communes of the Côte de Nuits. There are 26 Premiers Crus and 8 Grands Crus. 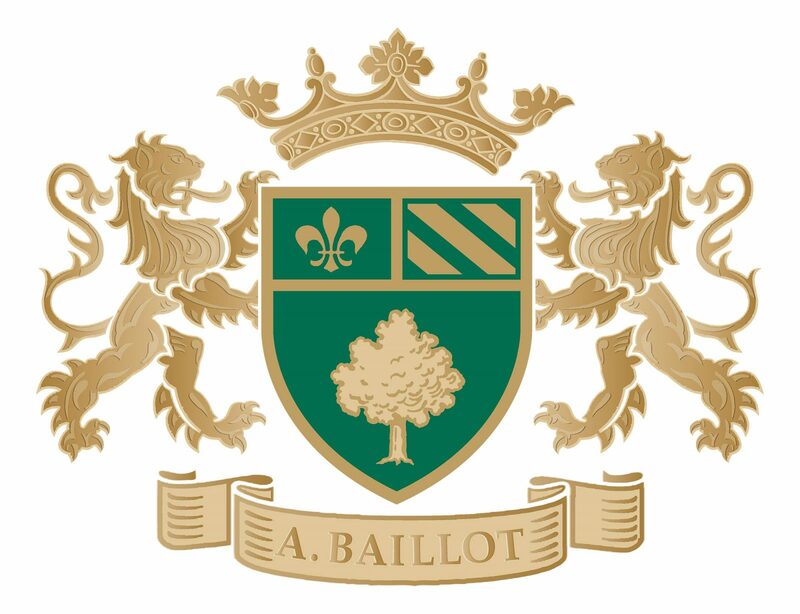 Arnaud Baillot Gevrey Chambertin wines are produced from vineyards lying on the extension of the slope on which the Grands and Premiers Crus are situated. 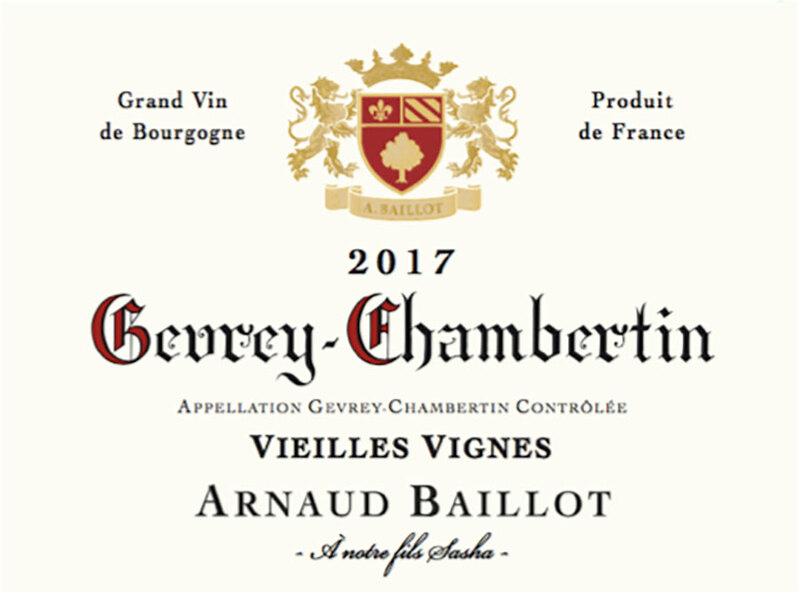 Arnaud Baillot Gevrey-Chambertin shows the qualities characteristic of the commune: deep color, with a multi-faceted berry and red fruit bouquet, a full, tannic structure and mellow texture carry into a lasting finish. This powerful and perfumed Pinot Noir requires elaborate and strong-tasting food: lamb, boeuf bourguignon, game pâtés, strong cheeses.